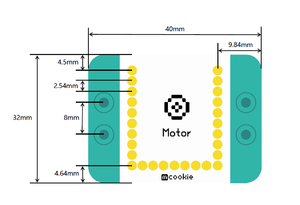 Each mCookie module features 27 pogo pins which connect each of the stacked modules to the Core module. Read more about the 27 pins and learn about how they are used and possible conflicts between different modules. This page was last modified on 24 July 2017, at 21:35.